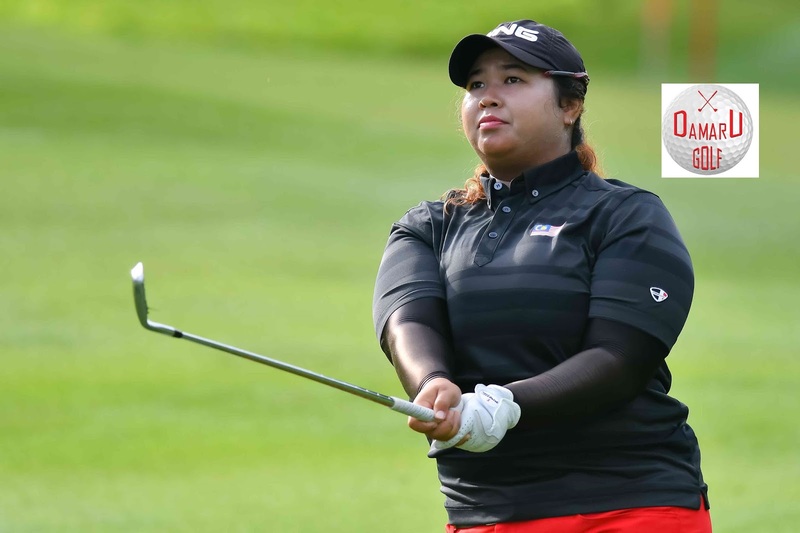 Team Malaysia pays tribute to the role of Sime Darby LPGA Malaysia in supporting the development of home grown talent ahead of Southeast Asian Games. KUALA LUMPUR, 16 AUGUST 2017 – Three of Malaysia’s brightest young stars will be drawing upon their experiences gained at TPC Kuala Lumpur in their bid to win gold at the Southeast Asian (SEA) Games 2017. Ashley Lau, 17, Loy Hee Ying, 20, and Nur Durriyah Damian, 22, will be looking to utilise home advantage, and the skills acquired through participation in the Sime Darby LPGA Development Programme to overcome defending champions Thailand, in the region’s biennial sporting celebration, which takes place at The Mines Resort City Golf Club in Selangor later this month. World No. 111 Loy, the highest ranked Malaysian in the field, boasts an impressive résumé, which includes a Silver medal in the ASEAN School Games in 2012, a Gold Medal in the 2014 Malaysian Sports Games, and a 3rd place finish is the prestigious Annika Invitational at Mission Hills in China. 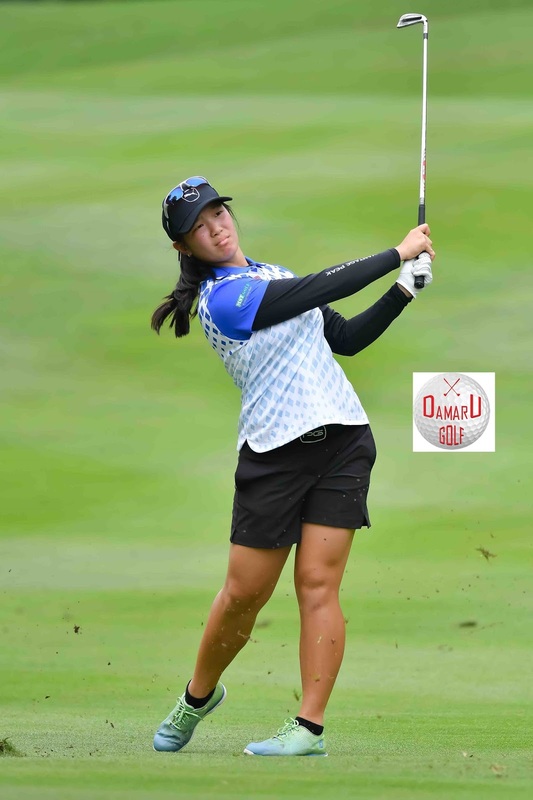 Loy, who is a student at East Tennessee State University, will spearhead the Malaysian challenge as she hopes to build upon an impressive 10-shot victory at the RSGC Ladies Amateur Open in July. Therefore, up to five Malaysian nationals can qualify via the National Qualifying Tournament if the tournament is won by a Malaysian national. 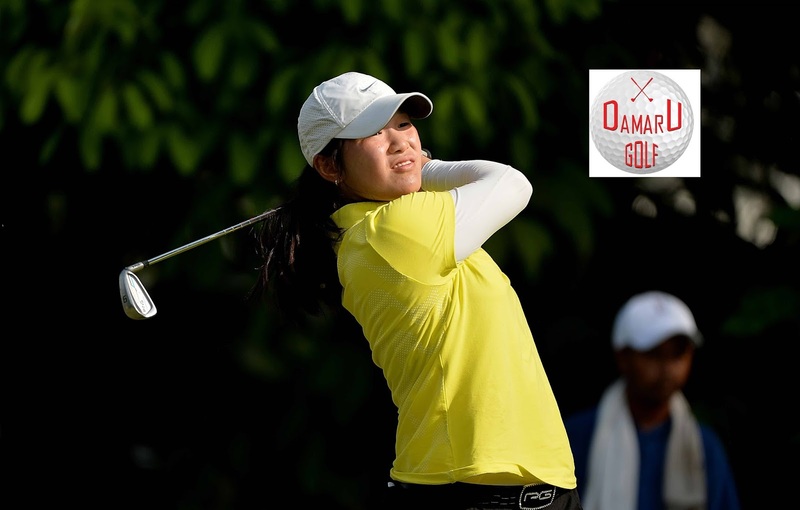 The Sime Darby LPGA Malaysia National Qualifying Tournament will be just one of a number of tournaments that earn points for the Junior Amateur category. The other tournaments that make up this qualifying series will be announced in due course. Other exemption places will be announced in due course. Yayasan Sime Darby, or Sime Darby Foundation, was established in 1982 and is the primary driver of Sime Darby Berhad’s Corporate Social Responsibility initiatives. The objectives of Yayasan Sime Darby are supported by its five pillars, namely: education; environment; community & health; youth & sports; arts & culture. While led by independent members of a Governing Council and managed by a dedicated team, Yayasan Sime Darby works closely with the Sime Darby Group, in areas of mutual interest. Since its inception, Yayasan Sime Darby has awarded scholarships worth RM253 million to 3,357 students both in and outside Malaysia. It is supporting long term research projects of significant scientific value like the Stability of Altered Forest Ecosystems (SAFE) project which is the world’s largest ecological project, and the Reforestation and Rehabilitation of Orang Utan Habitats in Northern Ulu Segama. Yayasan Sime Darby is also actively involved in the development and improvement of sports in Malaysia namely track cycling, cricket, sailing and golf. Under its community & health pillar, Yayasan Sime Darby supports initiatives to promote the well-being of disadvantaged people irrespective of race, culture, religion, creed or gender and works with established organisations to promote the development of arts & culture. Formerly known as Kuala Lumpur Golf and Country Club, TPC Kuala Lumpur is a 36-hole tournament-standard course strategically located in the lush landscape of Bukit Kiara, just eight kilometres from the heart of Kuala Lumpur. Its proprietor Sime Darby Property; designed the club as an elegant and relaxing golf haven surrounded by natural beauty. TPC Kuala Lumpur defines new standards in golf and country clubs with its superior service, excellent facilities and warm hospitality. The high quality of construction is synonymous with Sime Darby Property and incorporates state-of-the art technologies with impressive attention to detail. Visit TPCKL.com for more information. Like us on Facebook - TPC Kuala Lumpur to gain insights on our latest happenings. Owned, operated, and licensed by the PGA TOUR, the TPC Network is comprised of 34 premier private, resort and daily fee golf properties designed by some of golf’s most elite architects. Twenty of the clubs are operated by affiliates of PGA TOUR Golf Course Properties, Inc. Each TPC has hosted or has been designed to host TOUR-sponsored golf tournaments. Since TPC Sawgrass first opened its world renowned PLAYERS Stadium Course in the fall of 1980, TPCs have provided the PGA TOUR with rent-free venues for tournaments, helping to boost championship golf purses and increasing charitable donations to grass roots non-profit organizations. At the same time, TPCs have provided recreational golfers with the unique opportunity to test their skills on the same layouts where the world’s best golfers compete. Cancer Research Malaysia (CRM) is an independent, non-profit cancer research organisation in Malaysia. Dedicated to bringing scientific advancement to cancer patients, CRM leads the fight to reverse cancer and conducts impactful research to identify better ways to prevent, diagnose, detect and cure cancer for Malaysians. CRM is committed to ensuring that at least 90% of funds received are spent on research and works closely with top scientists and clinicians both locally and internationally. CRM connects with the world through its website www.cancerresearch.my and www.facebook.com/cancerresearchmalaysia.